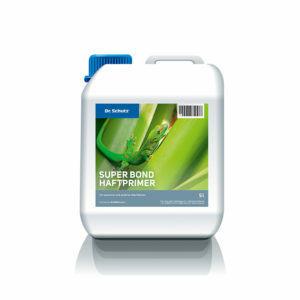 Special bonding primer for protecting ceramic tiles and stone floors as well as glass and metal surfaces before coating with a permanent PU sealer. The protective film becomes unbreakable. 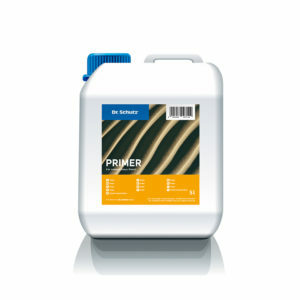 Solvent-free and easy to use.